In February 2017, the Climate Council released a report on climate change and extreme weather events. 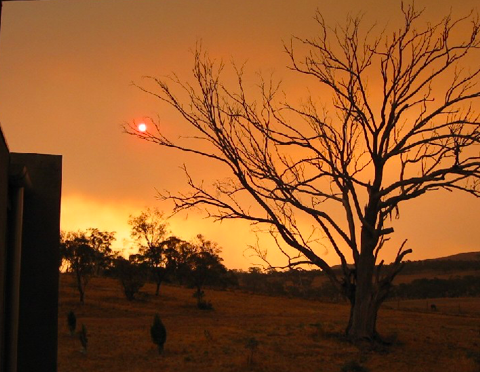 Public interest in the findings was high due to the southeast of Australia enduring a heatwave at the time, with temperatures in the 40s. The report noted the observed increase in heatwave length, duration and intensity; the increased intensity and occurrence of marine heatwaves causing coral bleaching; the increase in bushfire risk; and an increase in coastal flooding due to sea-level rise and storm surges. The report noted options for adapting to rising sea levels, including ‘protection’ (such as sea walls), ‘accommodation’ (such as raising footpaths), and ‘retreat’ (such as relocation of residents). A key message from both reports was that the impacts of extreme weather events are likely to become much worse unless global greenhouse gas emissions are reduced rapidly and deeply. 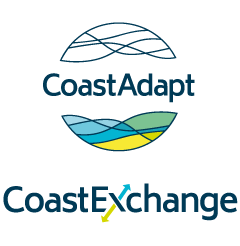 NCCARF’s CoastAdapt tool has been developed to support users to manage the risks associated with climate change. It has a wide range of data, information and guidance, including information on adaptation options, and adaptation planning. Have you used CoastAdapt to determine how extreme weather and climate events may threaten your region? What do you see as the pros and cons of protection, accommodation, or retreat?